Col. and Mrs. Richard J. Dunn, III, Ret. 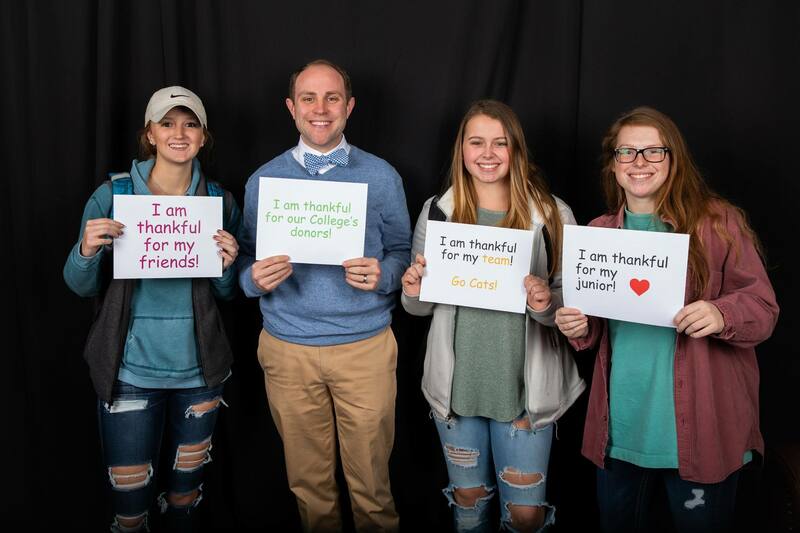 During the daylong November 27 event, 725 alumnae and alumni, parents, friends, faculty, staff, and students contributed to the Annual Fund, helping Randolph raise over $285,000. During college, my analytical thinking, communication, and time management skills improved exponentially, both from my interactions inside and outside the classroom. As a liberal arts college, Randolph does an incredible job at emphasizing that students build strong writing skills, enroll in diverse courses, and use the vast network of resources (tutors, advisors, counselors, etc.) so that graduates are prepared to succeed in any role they take on.